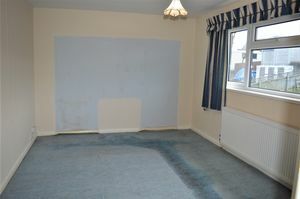 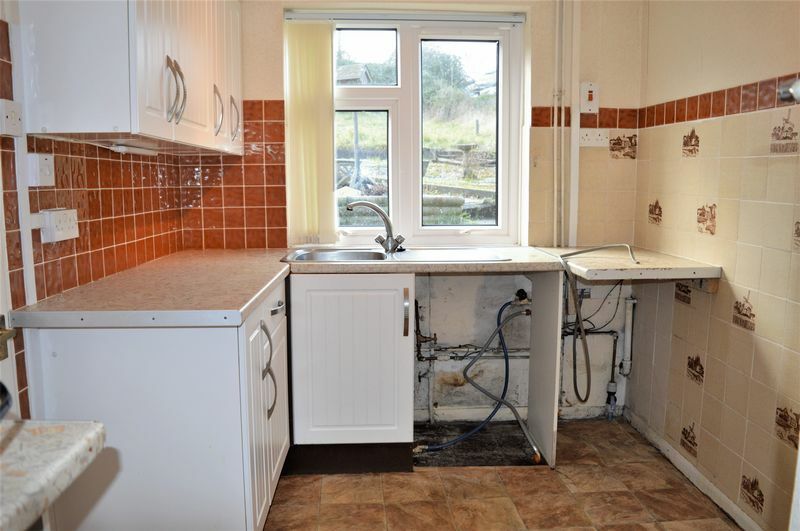 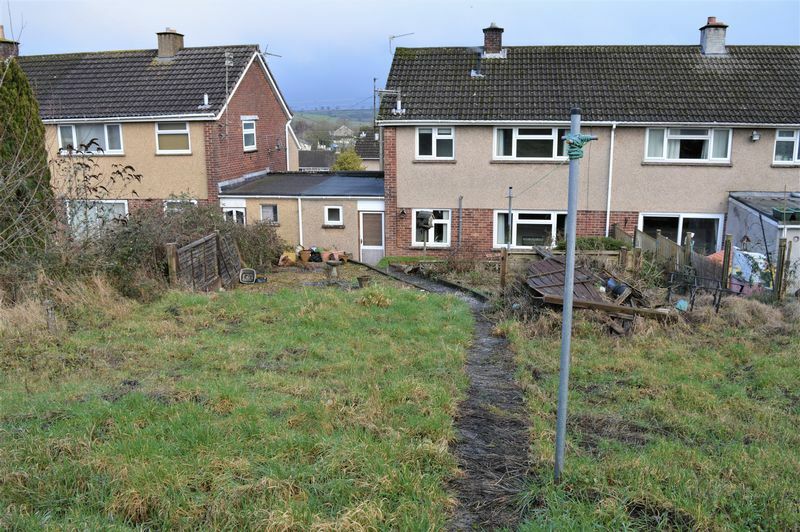 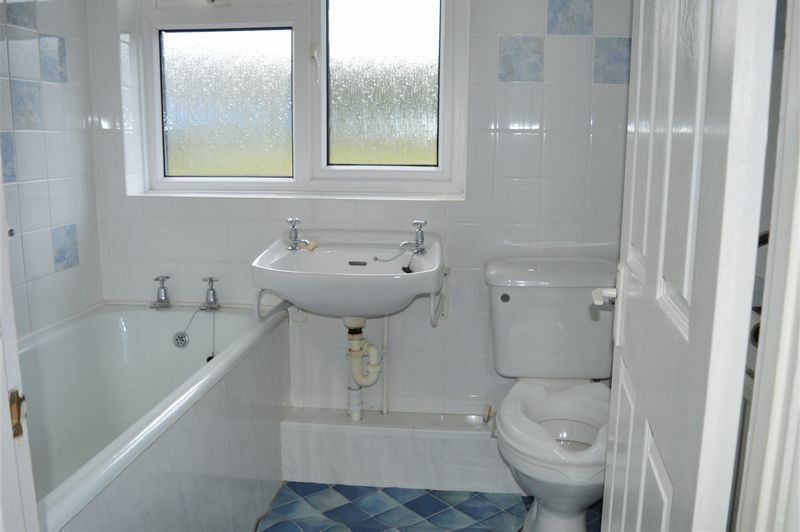 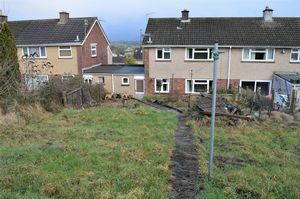 LOOKING FOR A PROPERTY THAT NEEDS SOME TLC? REVITALISE this VILLAGE property and make it your FAMILY home. 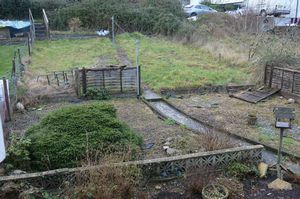 LARGE rear garden and parking for two cars. POTENTIAL for GARAGE (subject to planning) This family home is in need of some modernisation, however is a good size, located in a village location and offered for sale with no onward chain. 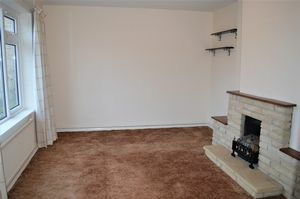 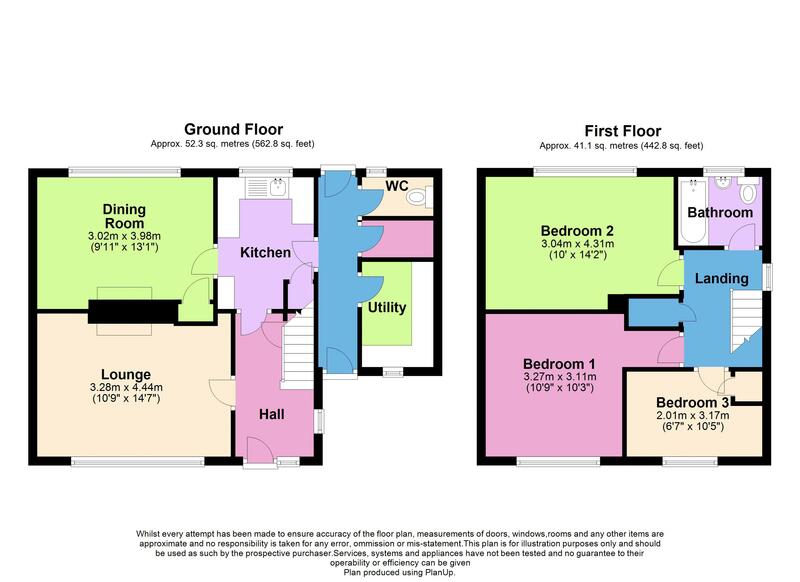 Arranged over two levels and comprising of an entrance hallway, kitchen, utility room, cloakroom, dining room and lounge. 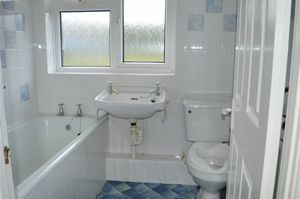 To the first floor there are three bedrooms and a family bathroom. 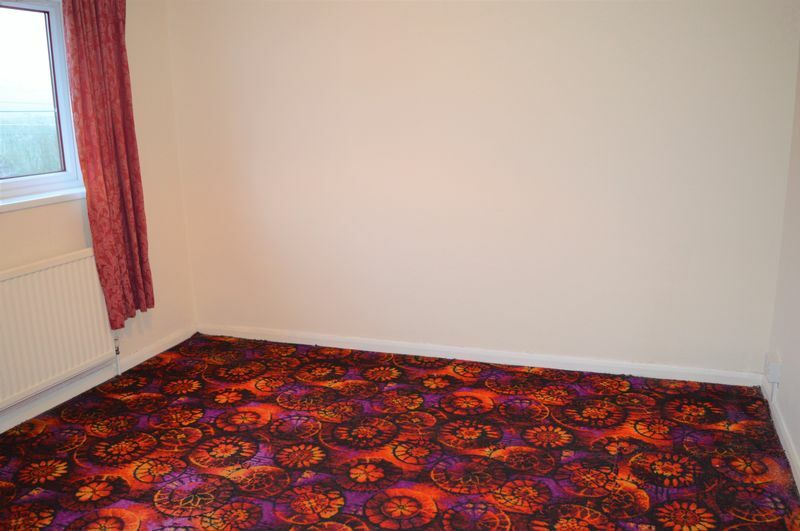 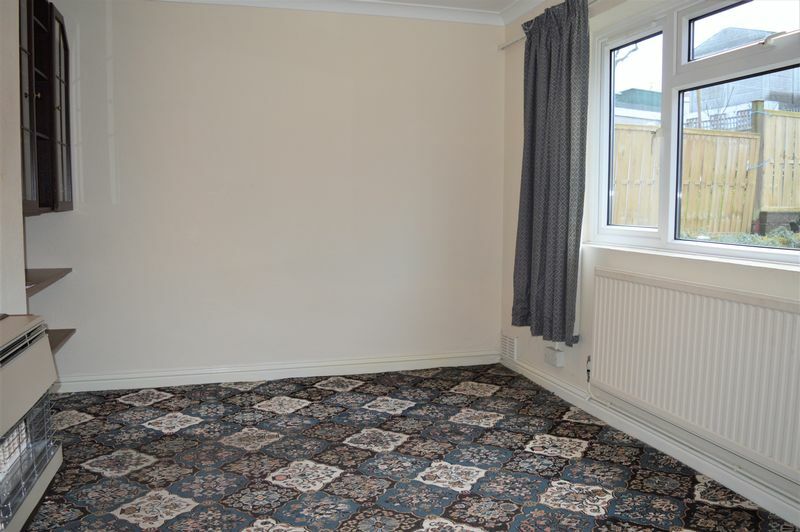 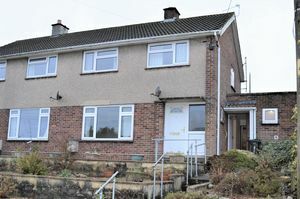 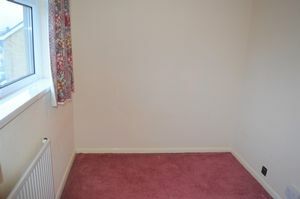 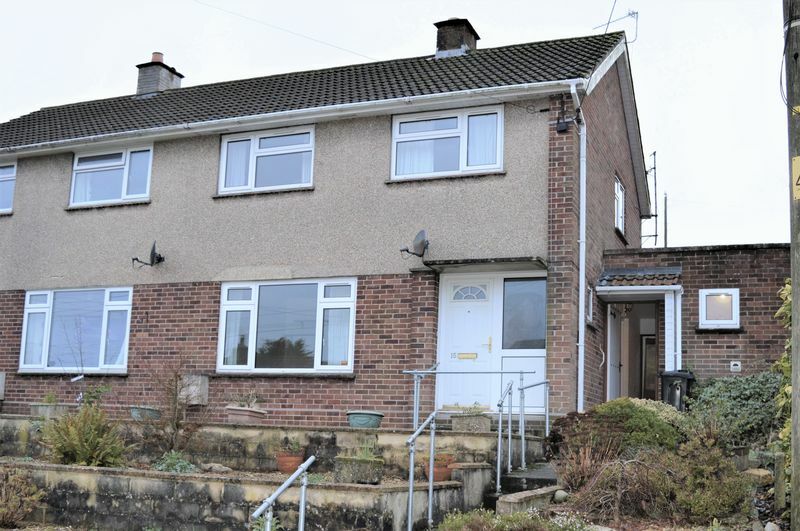 Further benefits include gas central heating and double glazing throughout. 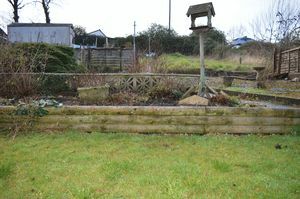 Externally, to the front there is small garden with steps to the front door. 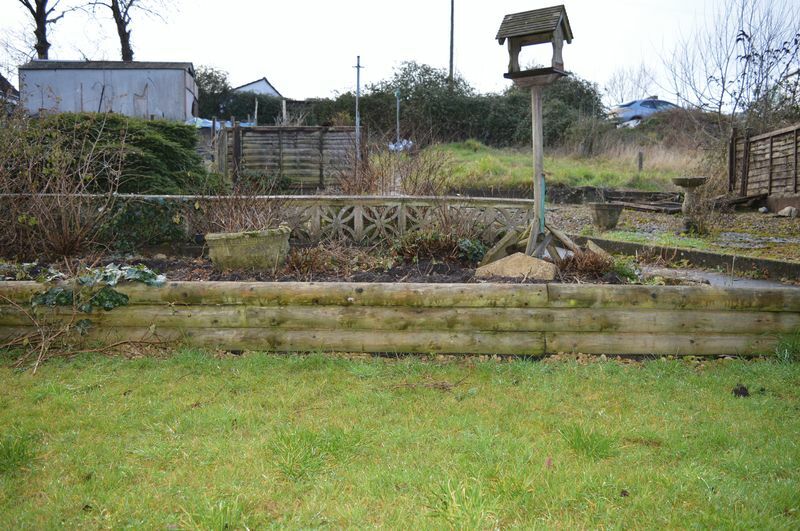 The rear garden is fully enclosed, a good size and with private parking. If you are looking for a bit of a project, this is an opportunity not to be missed.